Congratulations to Dr. Priyank Purohit for National level Rajnibhai V. Patel PharmInnova Award for the most “Innovative Thesis” in Ph.D. (Pharmaceutical Chemistry) category in Pharmaceutical Sciences 2017-18 jointly organised by Troikaa Pharmaceutical Ltd., Ahmedabad; Department of Science & Technology (DST), New Delhi and L. M. College of Pharmacy (LMCP), Ahmedabad. Congratulations to Mr. Tejas Dhameliya for getting Second prize for poster at “National Conference on Convergence of Pharmaceutical Sciences & Biomedical Technology (CPSBT)-2018” organised by National Institute of Pharmaceutical Education and Research (NIPER), Ahmedabad during Mar 21-23, 2018 at Ahmedabad Management Association, ATIRA Campus, Dr. Vikram Sarabhai Marg, Ahmedabad, Gujarat, India. Congratulations to Mr. Bhavin Pipaliya for getting Postdoctoral Fellowship at Dr. Reddy's Institute of Life Sciences, Hyderabad. 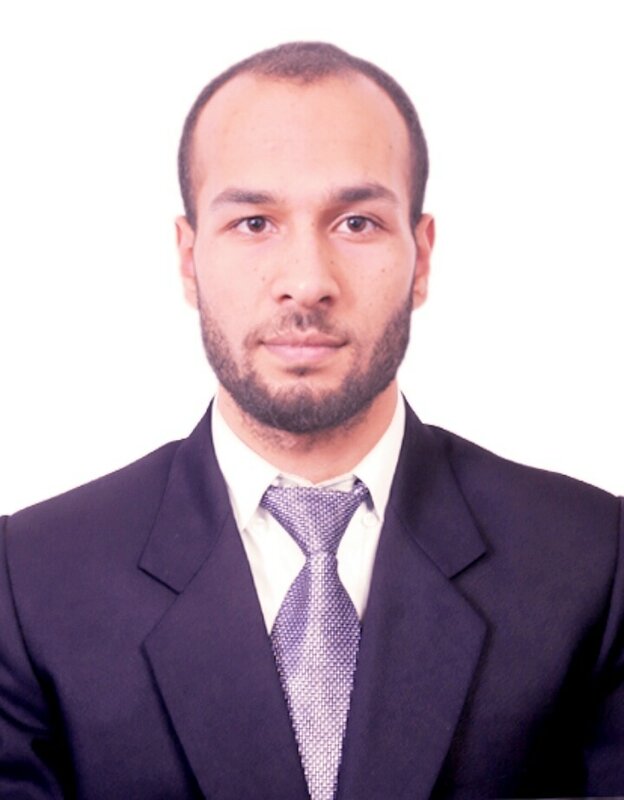 Congratulations to Mr. Neeraj Singh Rawat for getting placed at BresMed, Gurugram as Graduate Research Associate. 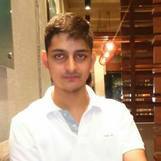 Congratulations to Mr. Irshad Majid for getting placed at API Department of Sun Pharma, Baroda. Congratulations to Mr. Tejas Dhameliya for getting First prize for poster at “2nd National Conference of Institute of Pharmacy (NCIP 2017) on Emerging Trends in Drug Discovery, Development and Molecular Targets for Cancer Research” organized by Institute of Pharmacy, Ahmedabad during Jan 24-25, 2017 at Nirma University, Ahmedabad. 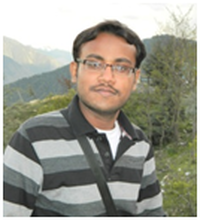 Congratulations to Dr. Kapileshwar Seth for getting postdoctoral fellowship at Purdue University. Congratulations to Ms. Tanuja Yadav for getting placed in R&D (Synthetic) in Piramal Discovery solutions, Ahmedabad. Congratulations to Mr. Priyank Purohit for getting job as Asst. 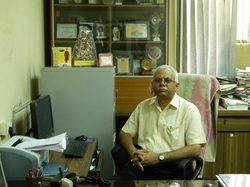 Prof. at Galgotiya University, Noida, UP. Congratulations to Ms. Manasa K for getting enrolled in Ph.D. programme at NIPER, Hyderabad. Congratulations to Ms. Ketki Shelar for getting placed as Trainee Research Assitant in Medicinal Chemistry in Sun Pharma Advanced Research Company Ltd., Baroda, Gujarat. Congratulations to Mr. Dhameliya Tejas for getting National level Rajnibhai V. Patel PharmInnova Award for the most “Innovative Thesis” in M. Pharm. (Pharmaceutical Chemistry) category in Pharmaceutical Sciences 2014-15 Troikaa Pharmaceutical Ltd., Ahmedabad; Department of Science & Technology (DST), New Delhi and L. M. College of Pharmacy (LMCP), Ahmedabad. Congratulations to Saurabh Mahajan for getting placed in Sentiss Pharma as Research Associate-Analytical Development at Gurgaon. Congratulations to Dr. Asit K. Chakraborti for getting Fellow of Indian National Science Academy (FNA) at New Delhi for the year 2016. Congratulations to Mr. Bhavin Pipaliya for getting Best poster award by Royal Society of Chemistry (RSC) at International Conference on Nascent Developments in Chemical Science (NDCS-2015), October-2015, BITS-Pilani. Congratulations to Ms. Tokala for getting enrolled in Ph.D. programme at NIPER, Hyderabad. Congratulations to Mr. Jadhavar for getting placed in Integral Biosciences Pvt. Ltd., New Delhi, India. Congratulations to Ms. Madhulika Singh for getting placed in DelveInsight Business Research, New Delhi, India. 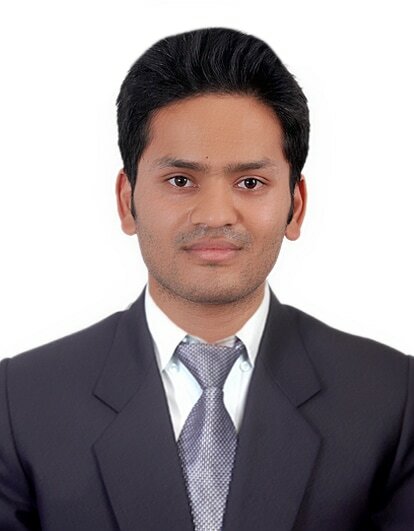 Congratulations to Mr. Nishant for getting placed in Novartis Health Care Pvt. Ltd. in Banglore, India. Congratulations to Mr. Bharat for getting placed in Sun Pharmaceutical Industries Ltd. in Baroda, India. 8Site hosted and contents owned, maintained and updated by: Dr. AKC research group, NIPER S.A.S. Nagar.